Intel Z390 And AMD Z490 Chipset Roadmap, 8 Core Intel Chips Too Late To The Game? Tentative release for Intel Z390, AMD Z490 and X399 refresh have been posted by German-based IT distributor BlueChip. The Intel Z390 platform has been rumored for some time now and while we had little information about the platform it seems that the Intel Z390 chipset will indeed support 8 core CPUs which is something that we have not seen from Intel, at least in the mainstream series of CPUs. 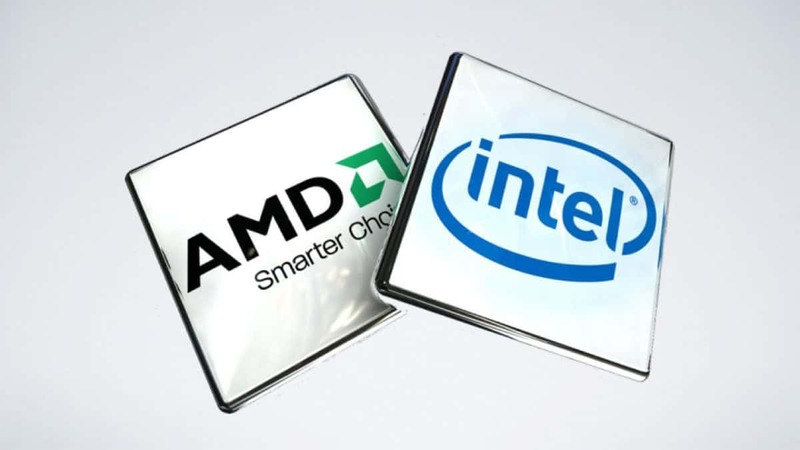 These chipsets cater to both Intel and AMD mainstream and high-end chipsets. Here we have the shipping plans which will give you an idea of when these chipsets will be available on the market. If you are in the market for a new CPU then it would be a good idea to wait for these upcoming CPUs and chipsets to come out. The release plan is very detailed and you can check it out below. 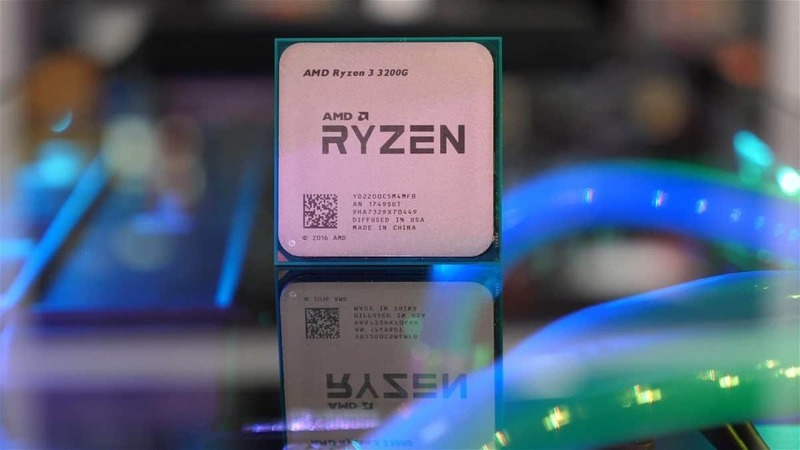 AMD Raven Ridge APU series including the AMD Ryzen 2400G and 2200G have already been released as well as the AMD Ryzen 2000 series which is spearheaded by the AMD Ryzen 2700X. The Intel mainstream CPUs have also been released along with the mainstream chipsets the H370, B360, H310. Other than that we see the mention of the AMD Z490, AMD B450 as well as the Intel Z390. 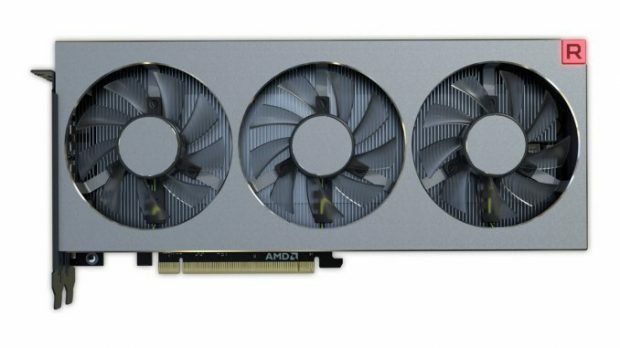 The AMD Z490 is going to be for the enthusiasts and will come with features such as higher PCI lanes and support for 3 GPUs in CrossFire as well as dual GPUs in SLI. Nvidia no longer recommends using more than 2 graphics cards together so that is the best that you will be getting. It is still best that you get a better single graphics card if you can help it. A single graphics card is better as compared to SLI as you will not have to wait for SLI profiles for different games. Which might not even come out. AMD Z490 comes with 16 PCIe Gen 3 lanes with AMD Ryzen 7 a well as 8 Plus Gen 3*4 generation 2 lanes and will feature more I/O as compared to the other chipsets. While there is very little that we know about the AMD Z490 chipset, it is safe to say that this will be the best mainstream chipset that will be available to the masses and it will be interesting to see what additional features it will have to offer as compared to AMD X470 chipset. 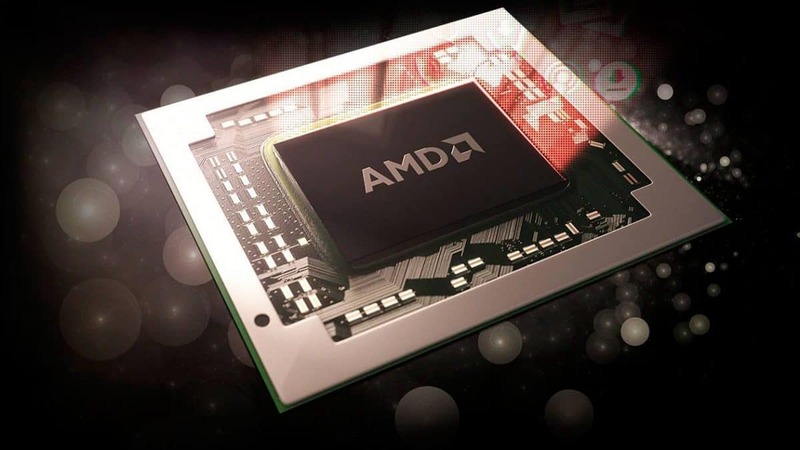 AMD X470 has been introduced with long-term use in mind so you will not feel the urge to upgrade to the AMD Z490 chipset if you already have an AMD X470 motherboard. The chipset is expected to come out in July this year so the wait is not too long. We will be talking about this chipset when we have more information so stay tuned to SegmentNext for more information. If you are not willing to spend too much on a motherboard but still want to stick with AMD Ryzen then you can opt to go with the AMD B450 motherboards which will be more economical and should be around the entry-level and mid-range when it comes to pricing. You should be able to pick up a decent version for around $80. pair that with a $200 AMD Ryzen series CPU and you are good to go. Right now only the X470 motherboards are available which can be a bit expensive and can go to around $230 and even higher in some cases. If you are not interested in spending that much money then you should wait for the AMD B450 chipset to come out. AMD B450 is expected to come out in late July 2018. 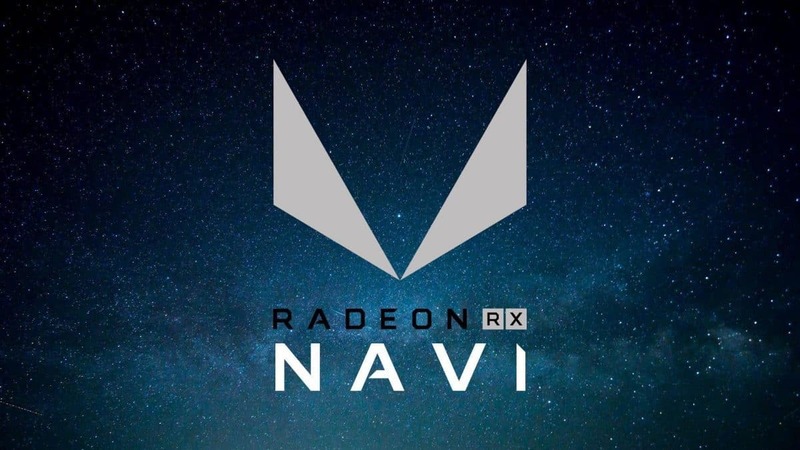 The AMD X399 refresh will focus on stability as these are high-end chips that will be used for servers and workstations around the clock, unlike gaming PCs that are only used when gaming or when creating content. Intel Z390 has been rumored for a long time and now we have concrete information about the upcoming chipset. The new platform has been designed with Coffee Lake-S 8 core processors in mind. Although we cant rule out that the Z370 might also be compatible with 8 core CPUs as well but keeping in mind all the previous moves that Intel has pulled I would not be surprised if 8 core CPUs are somehow locked to only work with Intel Z390 series chipset. We continue to make progress on our 10-nanometer process. We are shipping in low volume and yields are improving, but the rate of improvement is slower than we anticipated. As a result, volume production is moving from the second half of 2018 into 2019. We understand the yield issues and have defined improvements for them, but they will take time to implement and qualify. We have leadership products on the roadmap that continue to take advantage of 14-nanometer, with Whiskey Lake for clients and Cascade Lake for the data center coming later this year. Intel 8 Core CPUs Too Late To The Game? Intel might be introducing 8 core CPUs by the end of the year but AMD has already made the plunge to 8 core 16 threads a year ago and now we have the 2700X, second generation CPU. While it is great for the consumer that Intel is introducing 8 cores in the mainstream series, there are those that would say that it is too late. People that wanted more cores and threads have already moved to AMD Ryzen 7 and people that wanted even more have gone to Threadripper which offer better cost per core and threads. knowing Intel these upcoming mainstream 8 core CPUs are not going to be cheap and keeping in mind that they will be based on the 14nm process you should not expect to see too much of a boost in performance either. It is safe to say that Intel is pretty late to the game and unless Intel can bring down the price or can offer some incredible performance I do not think that the upcoming Intel 8 core CPUs will have much hype around them. You will also be expected to get the Z390 motherboards. On the AMD side of things you do not need to change your motherboard and the previous generation motherboards are compatible with the new AMD Ryzen 2000 series provided that you update the BIOS. There are modders that have been able to run the current generation of CPU on the previous chipset and it has been confirmed that Intel has locked compatibility. Let us know what you think about these upcoming Intel Z390 And AMD Z490, X399 chipsets and which one you are most interested in.